Saudi authorities have questioned 208 people in an anti-corruption investigation and estimate at least US$100 billion (S$136 billion) has been stolen through graft, a top official said on Thursday (Nov 9) as the inquiry expanded beyond the kingdom's borders. "Based on our investigations over the past three years, we estimate that at least US$100 billion has been misused through systematic corruption and embezzlement over several decades,"Attorney-General Sheikh Saud al-Mojeb said in a statement. Of the 208 people called in for questioning so far, seven have been released without charge, Sheikh Saud said, without naming them. President Vladimir Putin on Thursday (Nov 9) accused the United States of inventing doping allegations against Russian athletes to influence next year’s presidential election, which he is widely expected to contest and win. 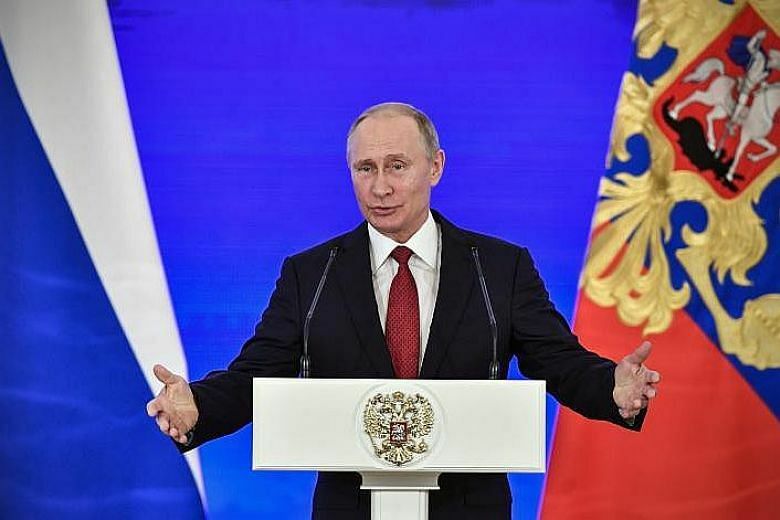 “In response to our alleged interference in their election, they want to create problems for the election of the president of Russia,” Putin said in the Urals city of Chelyabinsk. Putin has not said whether he will contest the March election but few analysts say they believe he will pass up the chance to extend his Kremlin term to 2024. 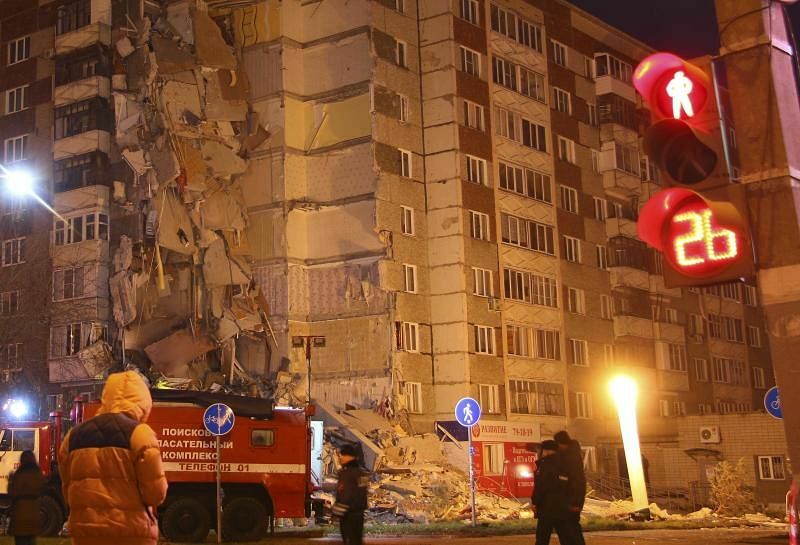 At least three people were killed and three others injured when a corner section of a nine-storey residential building collapsed in the provincial city of Izhevsk, Russian authorities said Thursday (Nov 9). 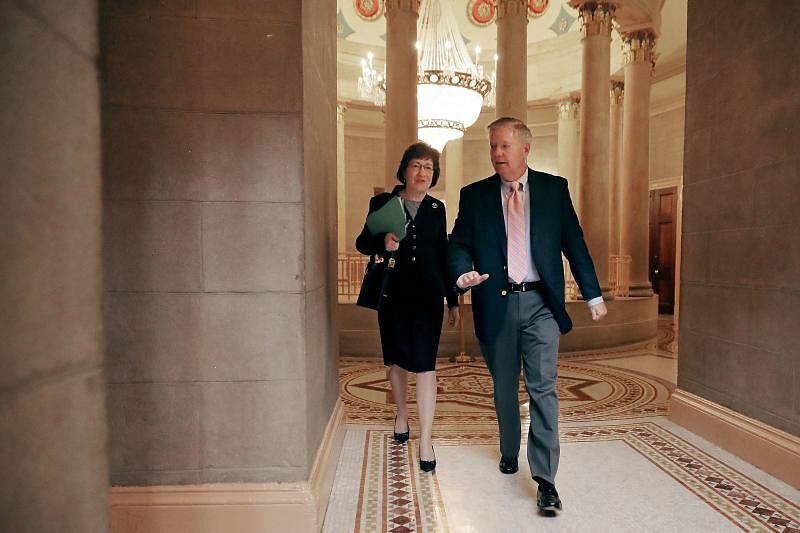 The US Senate Republican tax cut plan being unveiled on Thursday (Nov 9) would delay until 2019 a reduction in the corporate tax rate and fully repeal the federal income tax deduction for state and local taxes, two key differences with a House tax plan. 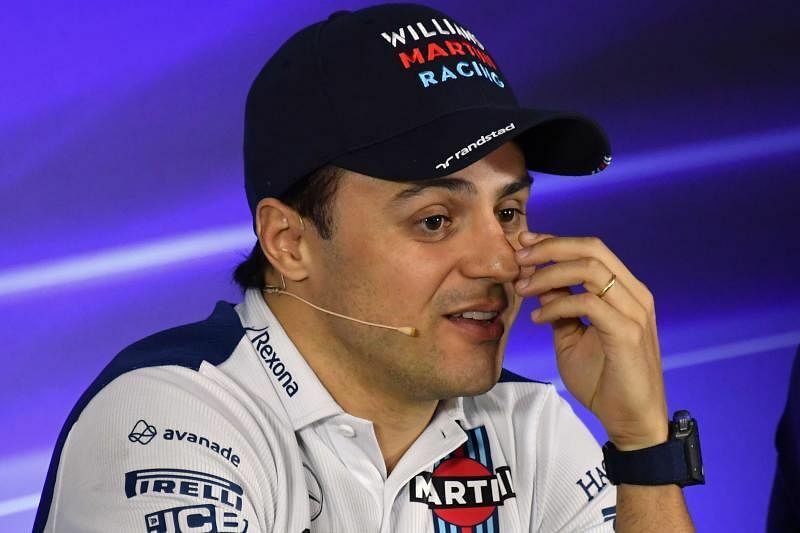 Felipe Massa insisted on Thursday (Nov 9) that his impending retirement from Formula One is for good, but he is dejected by Brazil's declining significance in the sport. Talking to reporters ahead of this weekend's Brazilian Grand Prix, Massa reflected on his career, his 11 wins with Ferrari, his narrow miss in the 2008 world championship and the plight of his beloved Brazil, suffering severe economic challenges. Next year, without Massa on the grid, Brazil is likely to be without a driver in Formula One for the first time in five decades stretching back to 1969.